The agency responsible for regulating the financial services ecosystem in South Africa is called the Financial Services Conduct Authority or FSCA. Previously the agency was called the Financial Services Board until they changed the name on the 1st of April 2018. Due to the recent name changes, you will sometimes see brokers still refer to their licence as FSB which is the old acronym. The main job of the FSCA of South Africa is to ensure investment service providers maintain the standards set by the agency, protect investors and manage any complaints they receive from investors. The FSCA oversees a number of different financial services products which range from retirement funds to credit agencies to insurance companies. They also oversee forex brokers in South Africa. South Africa is the host of the largest stock exchange on the continent. The country is also considered by many to be one of the most developed countries in Africa. Because of this, brokers regulated in South Africa gain status in neighbouring countries too even though there are no passporting privileges to other counties as there is in Europe for example. The main reasons for this are significant instability or the absence of supervision for Forex and CFD products or both. 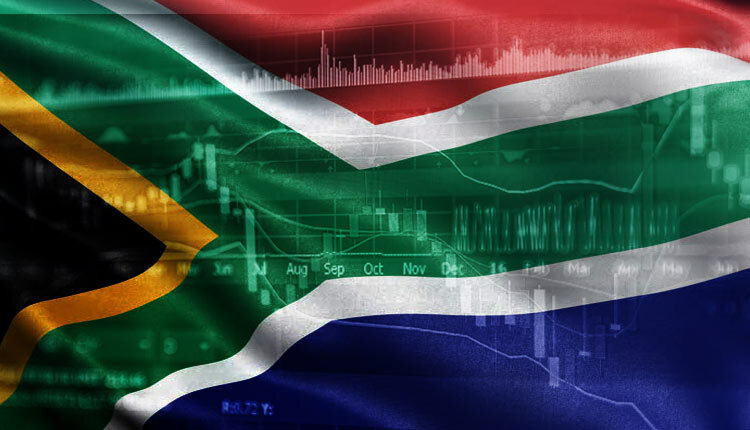 This makes South Africa a popular choice for forex brokers looking to provide trading services on the continent. Currently, there is just one cTrader forex broker in South Africa who is authorized by the Financial Services Conduct Authority. This is FxPro. 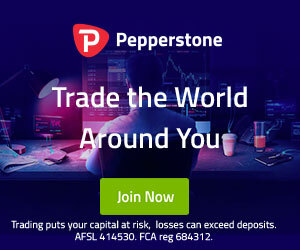 They are a very popular Forex and CFD trading broker. The company offers a wide range of trading instruments and a number of different trading platforms. As well as offering cTrader, FxPro also offers popular trading platforms MetaTrader 4, MetaTrader 5 to the African market. FxPro is well known internationally with regulation in many other jurisdictions too. We recommend reading our review of FxPro.